Backwater Landing is a Gated Lake Keowee Waterfront Community of Lakeside Cottages. Views are magnificent and has the advantage of level parking and entry adjacent to cottage. Cottage #93 is a two bedroom, two bath cottage w/ loft, furnishings included less personal items. Nice screened porch for relaxing by the lake. 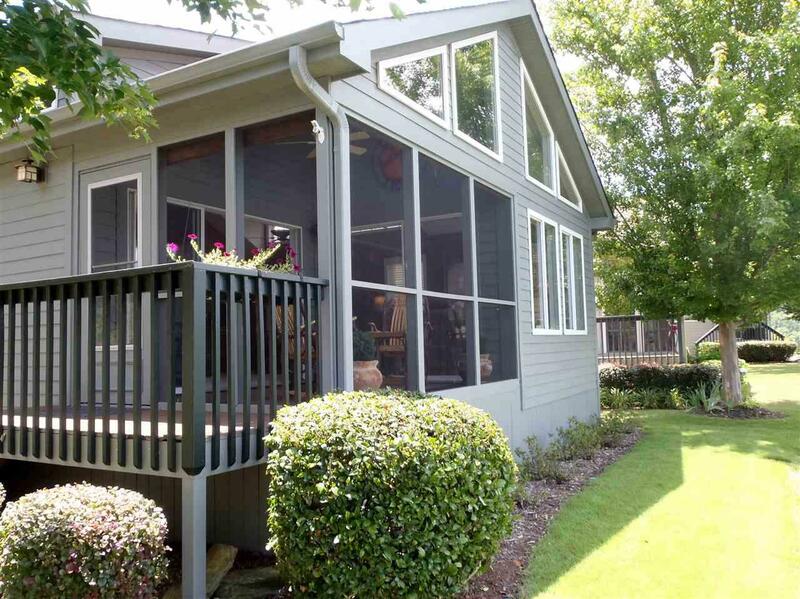 Lake views are from LR/D & Screened Porch areas. Inside is a comfortable floor plan with open concept. Efficient kitchen with breakfast bar. Fully finished w/heat & air loft area; Suitable for additional sleeping space or climate controlled storage. Relax and enjoy maintenance free living in a community with many private amenities. Backwater Landing HOA Fee includes: Water, Sewer, Trash, Lawn Maintenance and Landscaping. 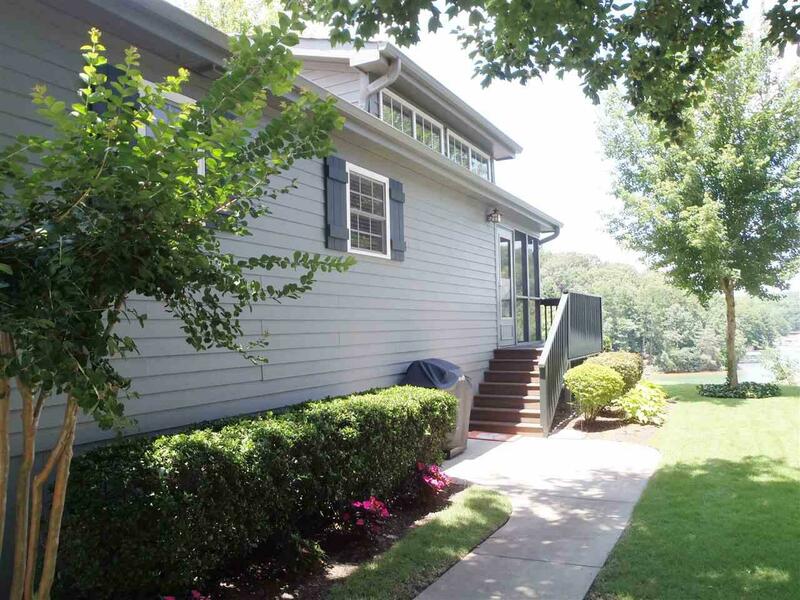 Community Amenities, Clubhouse, Pool, Fitness, Docks, Private Beach, & Lakeside Boardwalk Trail. 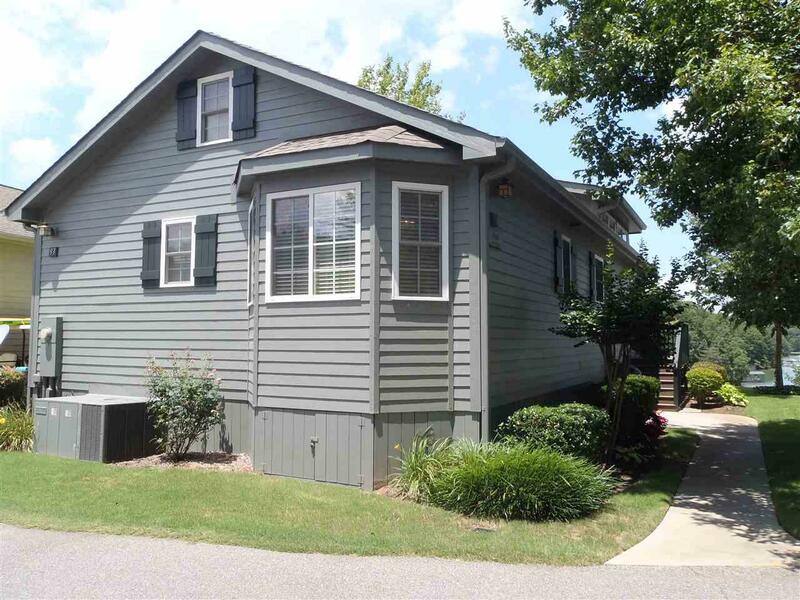 Conveniently located near Seneca for easy shopping, medical facilities & many restaurants to choose from, minutes to Clemson University for the Tiger fans. 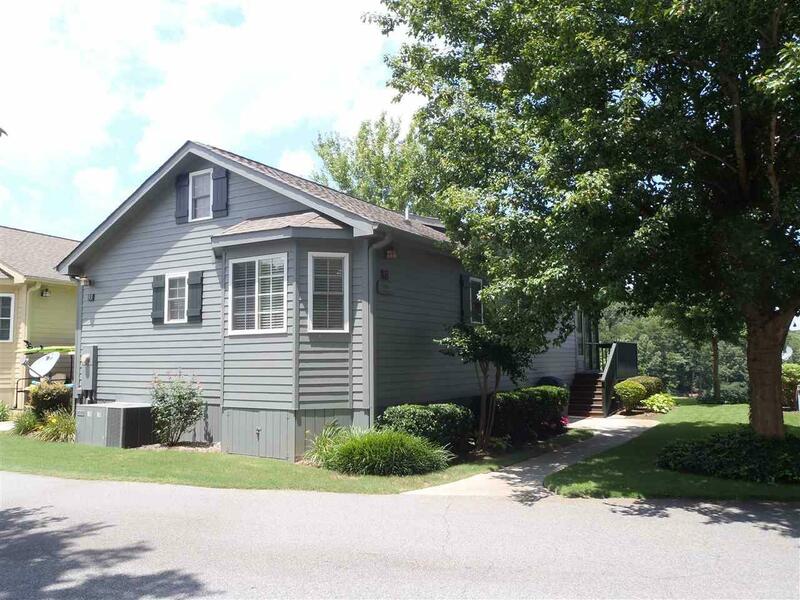 Very close to I-85 for easy access to Atlanta, Greenville and Charlotte too!